To securing user accounts on our servers, we use SSL protocols which are more secure. That means our website address starts with “https” instead “http”. We are committed to protecting our customer’s privacy. 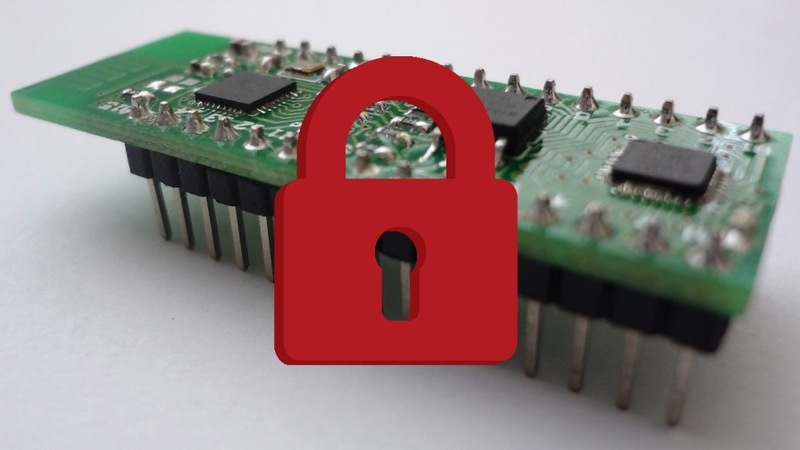 Here are some tips to securing your WiCard programmable WiFi controller module. © 2019 WiCard. Built using WordPress and all rights reserved.